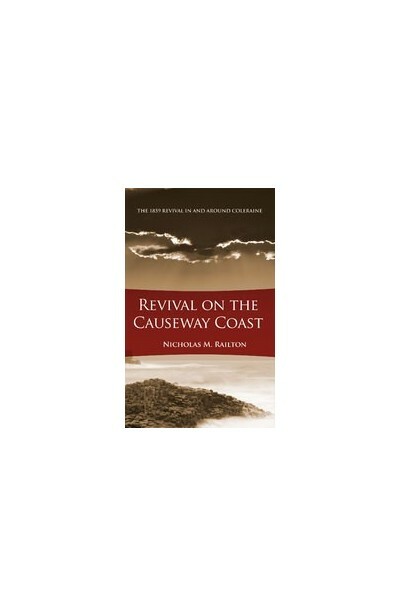 The Causeway Coast is a very scenic area in Northern Ireland with majestic cliffs and golden sands. 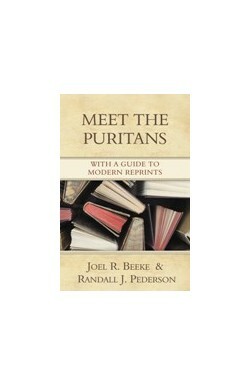 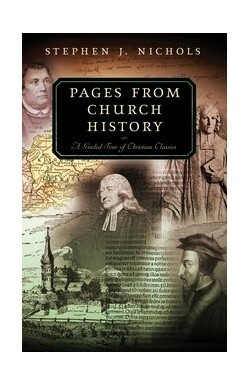 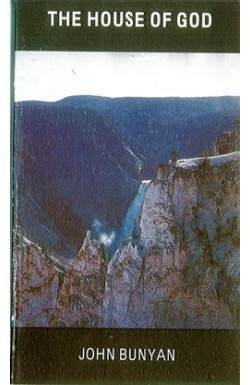 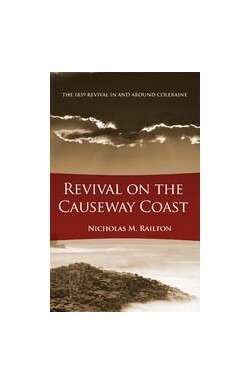 In this book we are taken back to the same cliffs and sands of the 1850's there was a real enthusiasm among God's people to expect great things from God and they committed themselves to daily prayer meetings similar to the pattern of the one that took place in New York Revival of the same period. 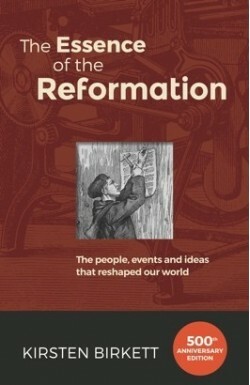 The setting, religious context, reactions to revival and the fruits of revival are all considered.